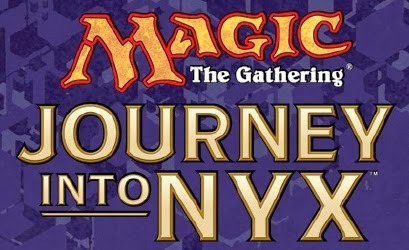 We have a full schedule of “Journey Into Nyx” events! 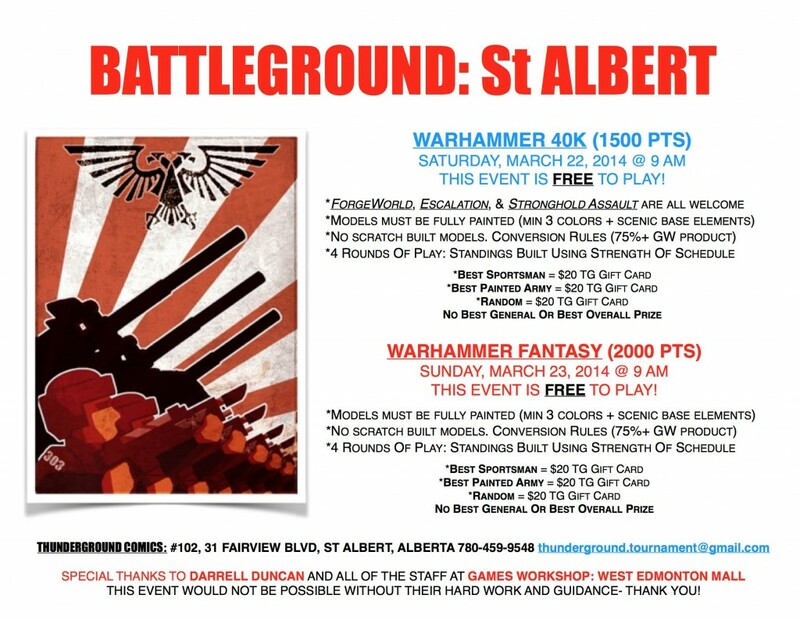 “BATTLEGROUND: St ALBERT” IS MARCH 22 AND 23! Car Trouble! Saturday, Feb 8, 2014! 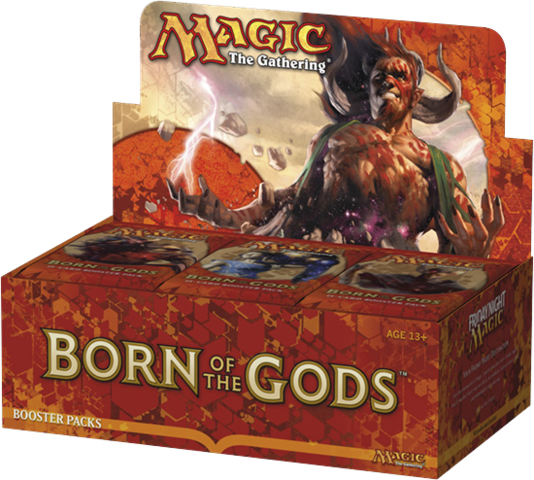 We’re now taking preorders for “Born Of The Gods“! Pick up preorders anytime on or after our Launch (February 7, 2014) Never at the Prerelease! 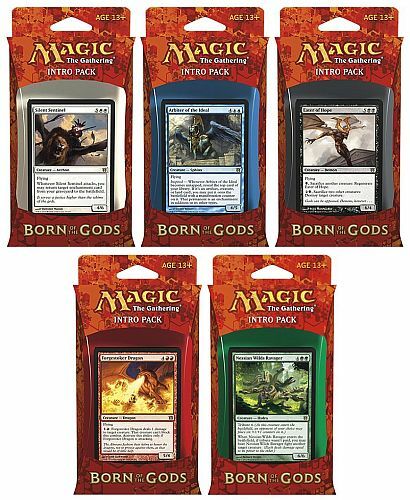 You can order: Booster Boxes, Fatpacks, and Intro Decks right now! 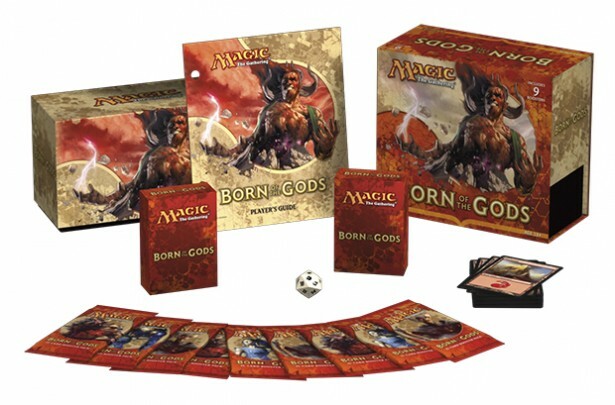 The second set of the Theros block is making its way to us this February! Thanks for reading and see you at the games! 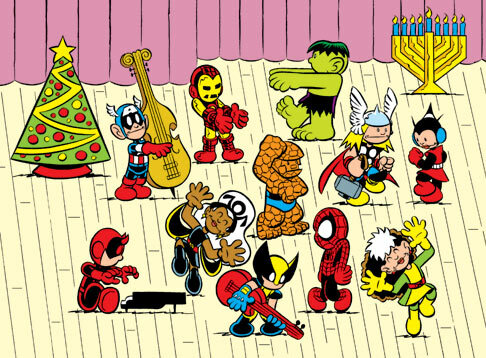 Hope everyone got everything they asked for! If not… we have a sale for you! 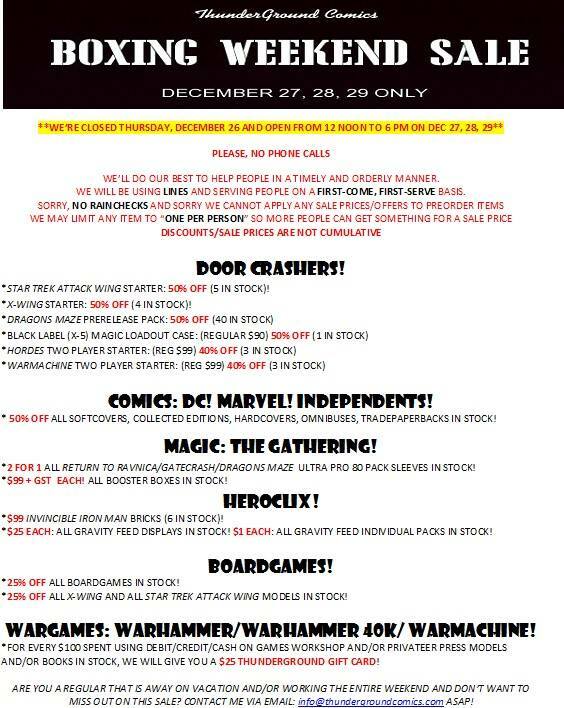 Our annual BOXING WEEKEND SALE starts Friday, December 27 @ 12 noon! Don’t miss out! See you HERE! 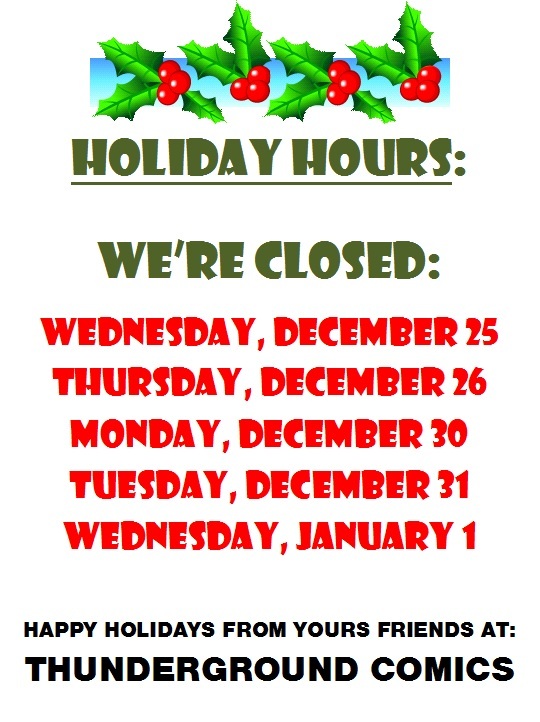 We’re open TODAY (Monday, December 23, 2013 for 6 hours: from 12 noon to 6 pm)!